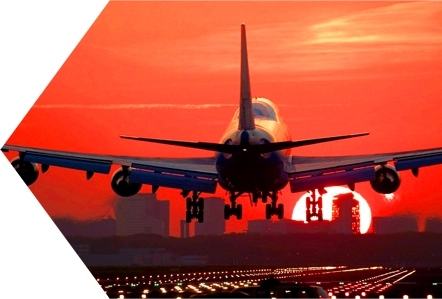 You name the cities of the world only by their airport's code : JFK, MEX, CDG or BKK have no more secrets for you. When asked how often you travel, you simply answer : "I'm platinum". You know the most comfortable seats for all types of aircrafts or you can identify an airline only by looking at the crew outfit. 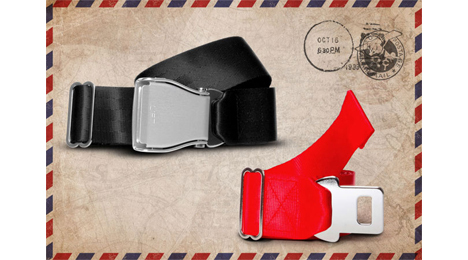 For the most frequent travelers, Fly-Belts has created an interchangeable pack : 2 belts to select among our available colors, along with a buckle, working for both webbings. 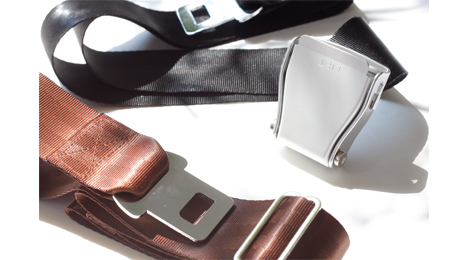 You can then match your wearable aircraft seat belt with you everyday clothes and fly away to distant heavens. 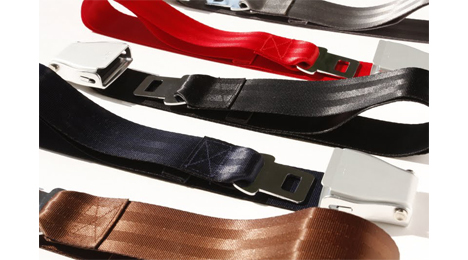 These belts will allow you to have a unique style while saving you hours in your wardrobe. 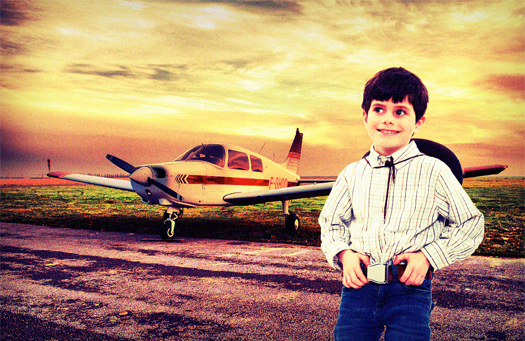 Sit back comfortably on your seat, take-off is immediate.